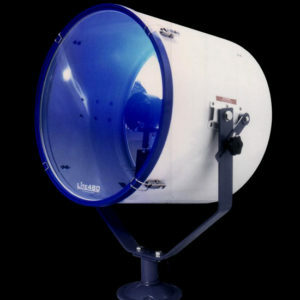 A range of searchlights to meet SOLAS requirements and the needs of smaller vessels or vehicle application. Halogen power from 50w to 100w. 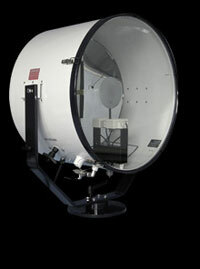 Cabin control and deck mounted options are offered. 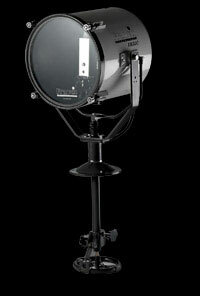 Searchlights are no exception. Speed is essential and light imperative to see the situation before your next move. With SOLAS PRODUCTS, Francis Searchlights provide the peace of mind you experience, knowing you have the best equipment for all eventualities. 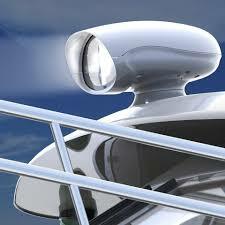 A range of searchlights to meet SOLAS PRODUCTS and the needs of smaller vessels or vehicle application. 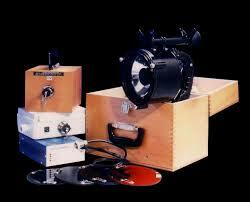 Halogen power from 50w to 100w. Cabin control and deck mounted options are offered.